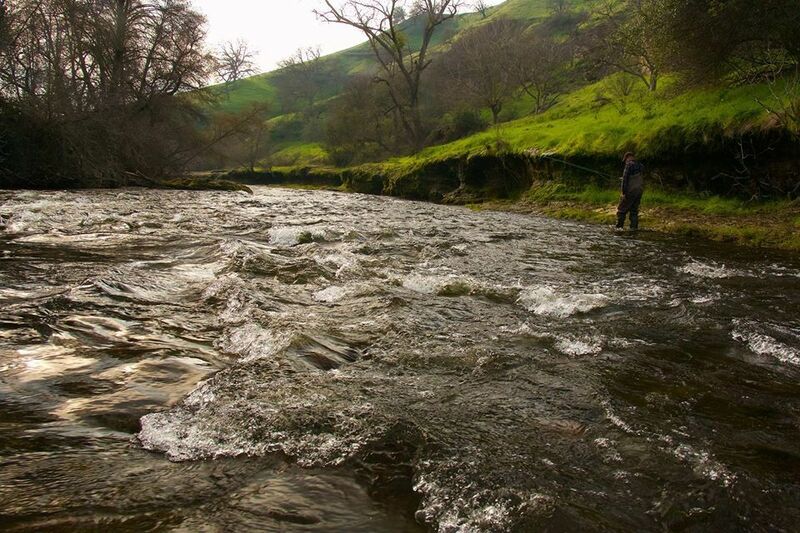 The North Fork of the Stanislaus River is a Sierra freestone, three hours east of San Francisco. 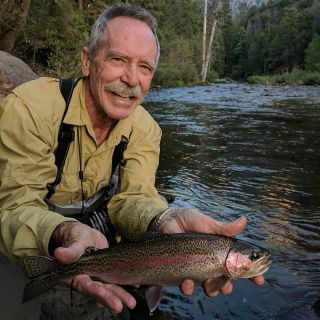 Small and medium-sized rainbows inhabit "the Stan" as it courses through an extended canyon parallel to highway 4. From its origins in the Lake Alpine and Spicer Reservoir area at 7500 feet in elevation, it runs 22 miles to the New Melones Reservoir near the towns of Vallecito and Angels Camp, at 1000 feet in elevation. 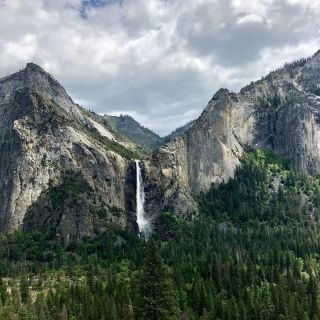 The scenery is impressive, with long, tree-covered mountains forming the canyon. 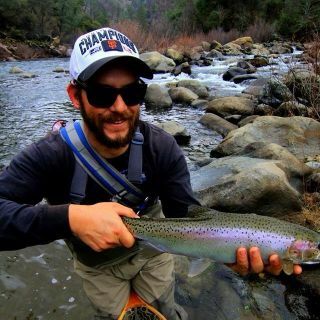 The Middle Fork of the Stanislaus River has been a great fishery having some of the best fishable waters westside of the Sierras. 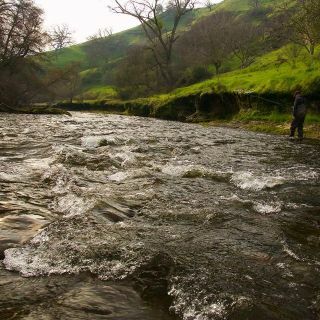 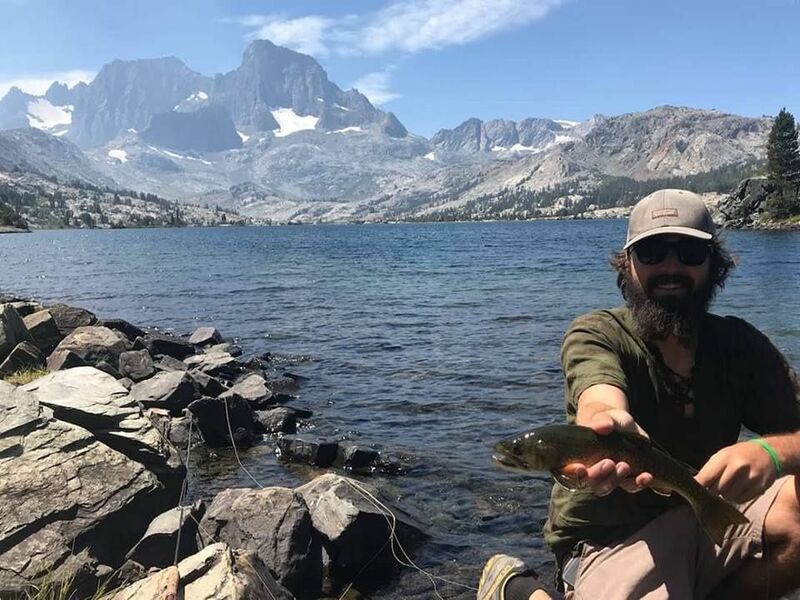 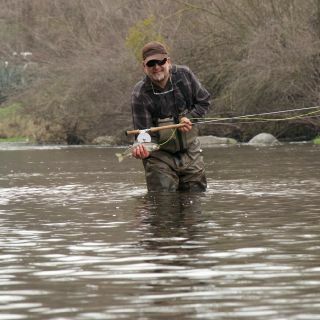 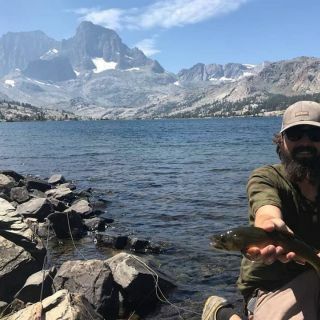 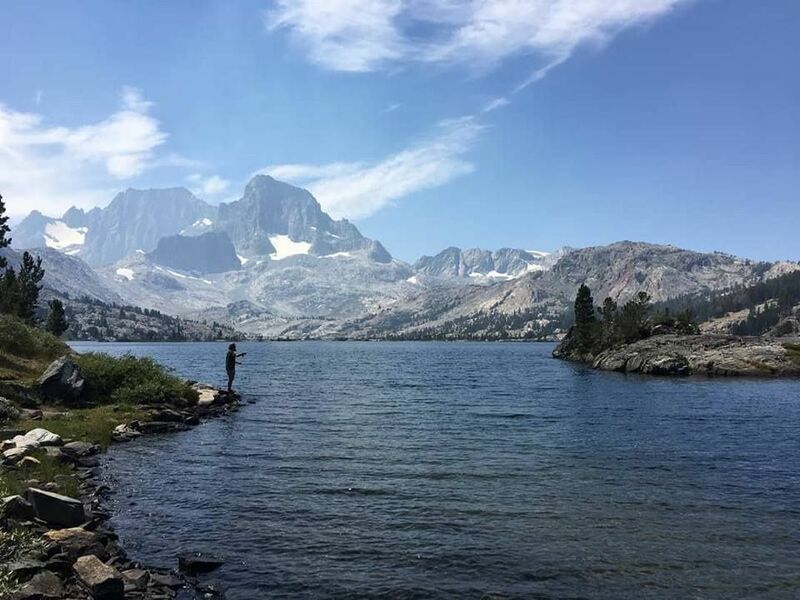 A 17 mile section from Beardsley Afterbay to the confluence of the North Fork Stanislaus is designated by the State of California as a Wi View more...ld Trout Fishery. 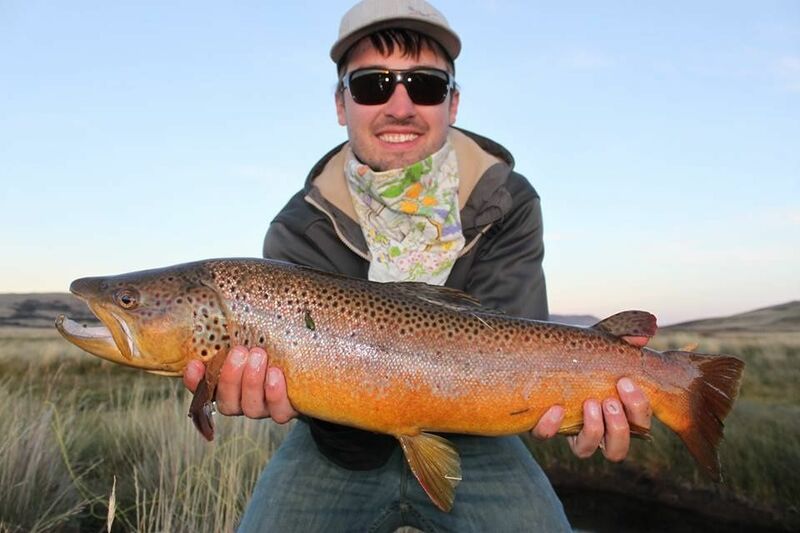 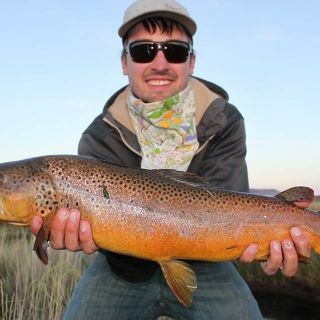 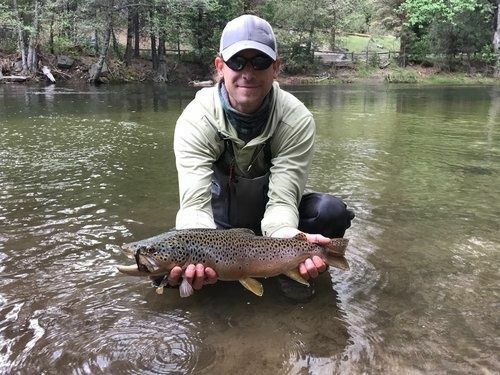 At Beardsley Afterbay, you can fish year-round with a two-trout limit of 14 inches and must use barbless flies or lures. 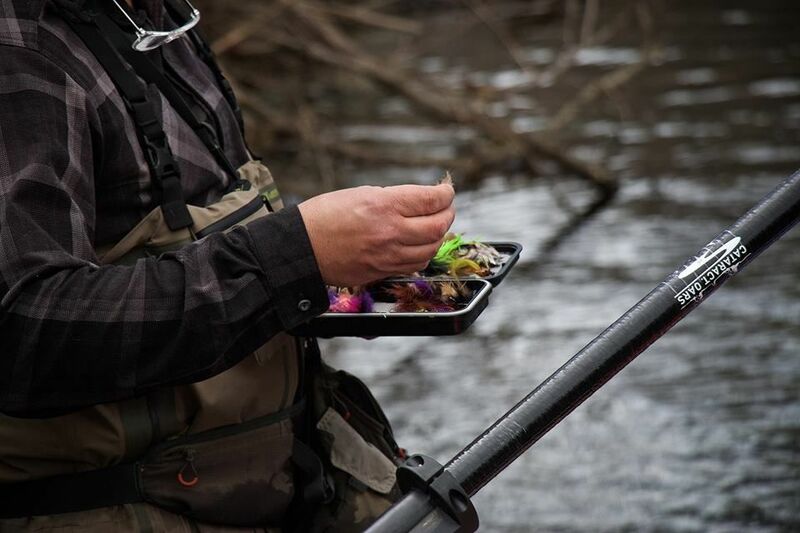 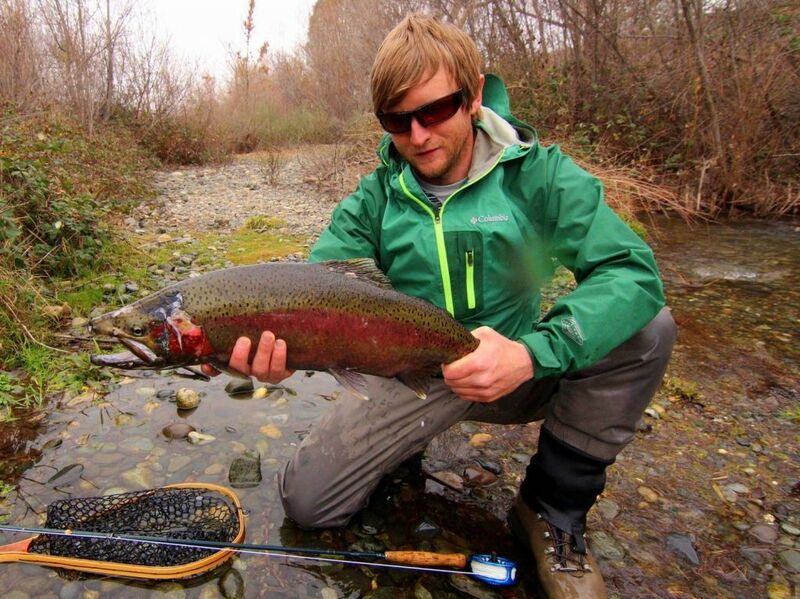 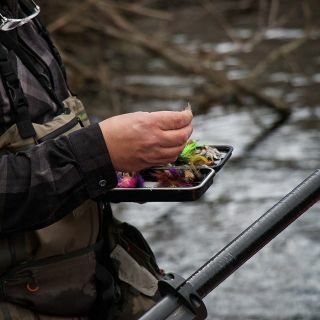 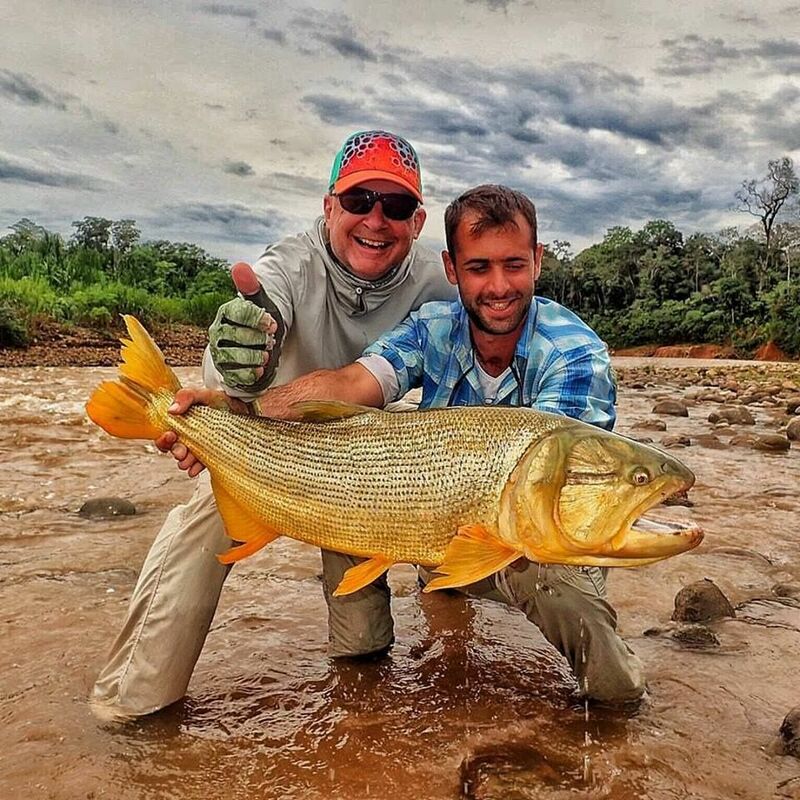 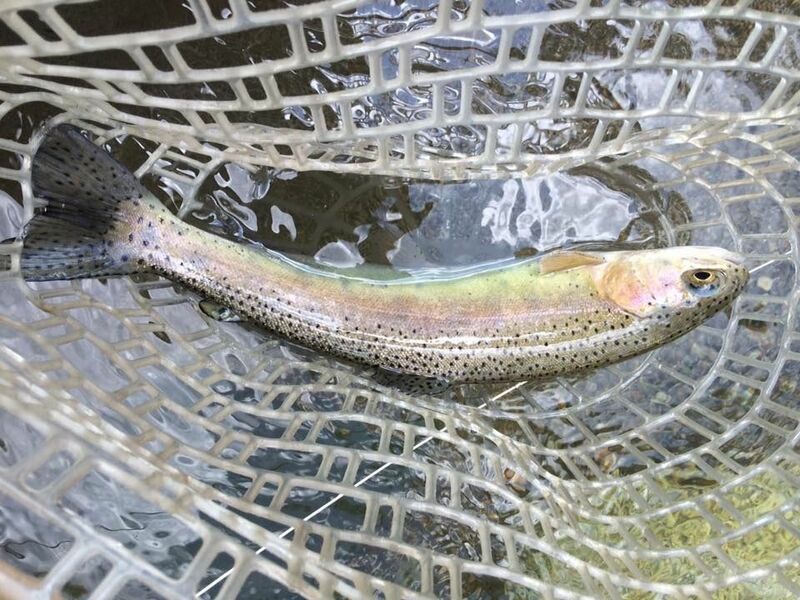 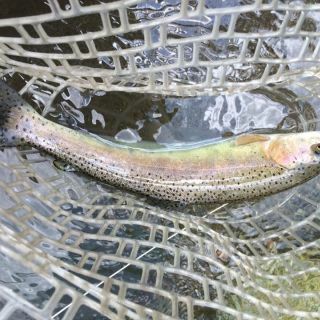 This area consist of both Rainbows and Browns up to 17". 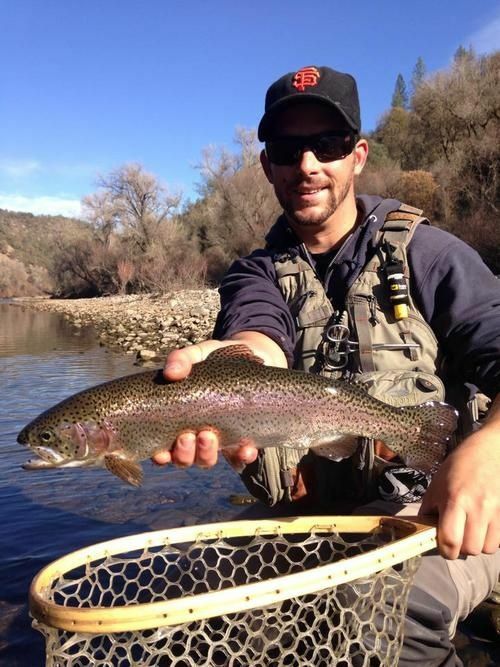 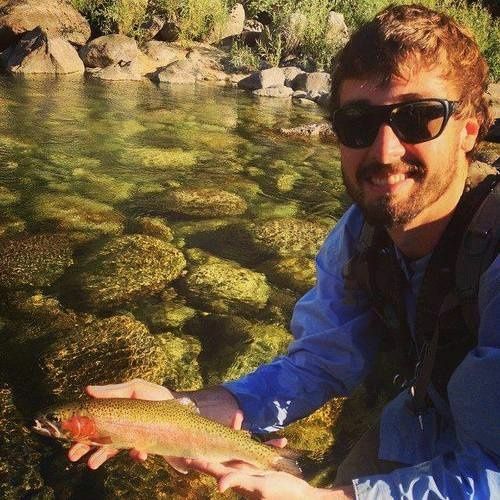 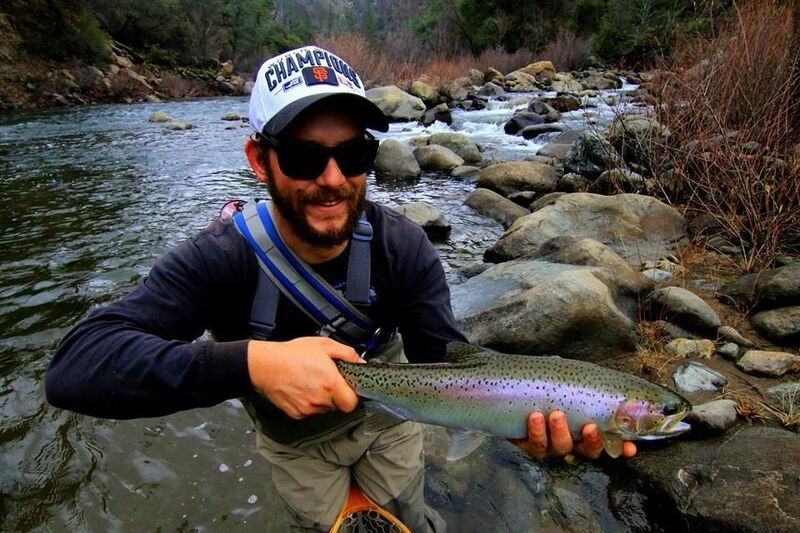 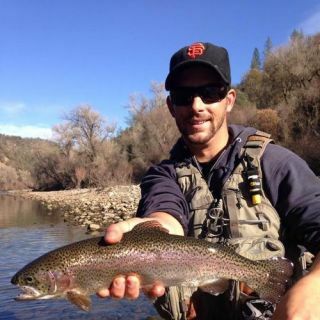 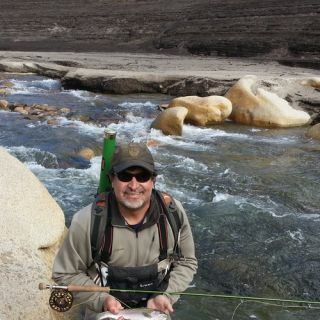 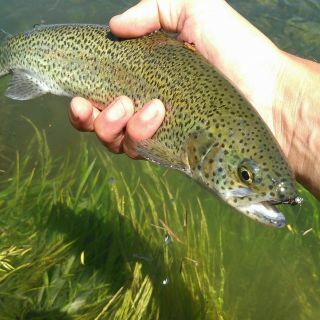 The remainder of the Middle Fork Stanislaus is open to all types of fishing, bait or fly. 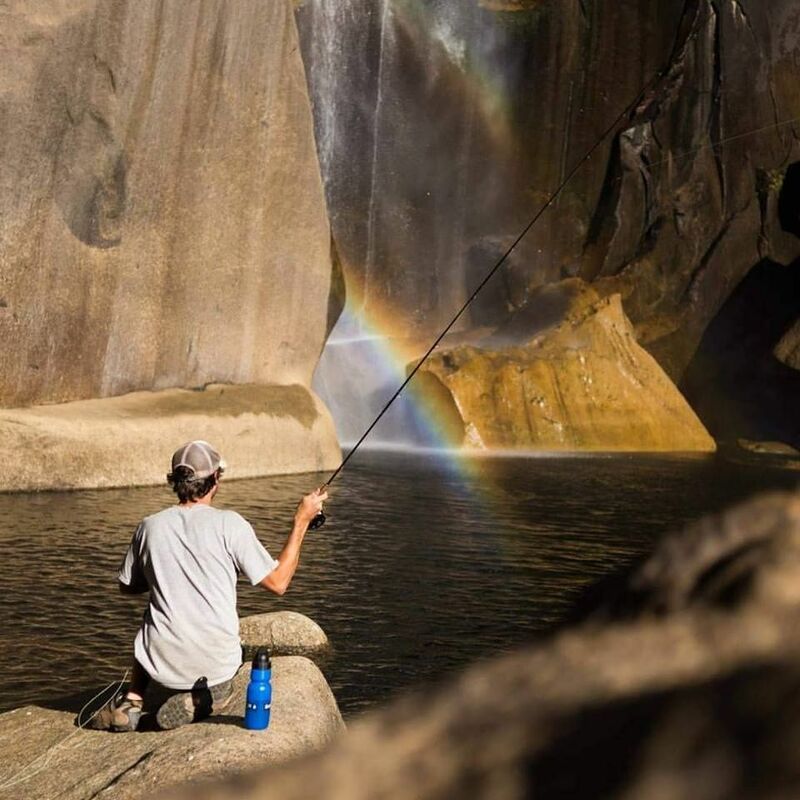 This area is lightly fished because of its difficult access, as the river comes down to its confluence with the North Fork, 10 miles further.The river is characterized by large boulders and deep pools with scattered pocket water sections. 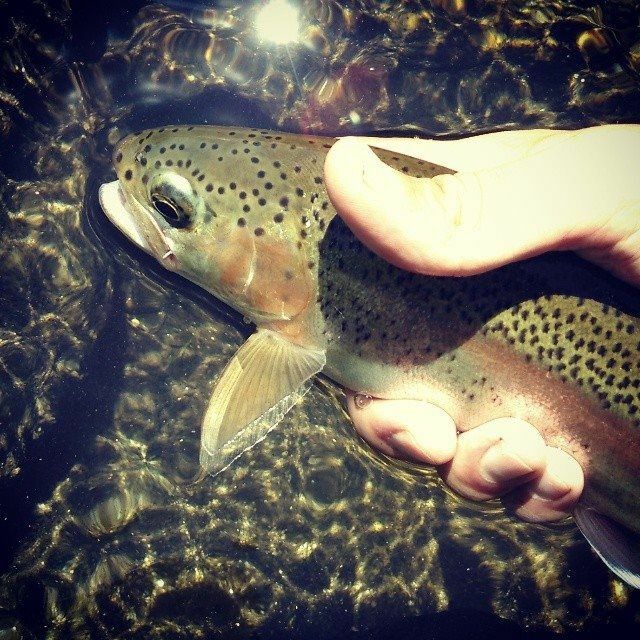 Best fishing starts in Mid-June after the Reservoir slows its releases to less than 200 cfs. 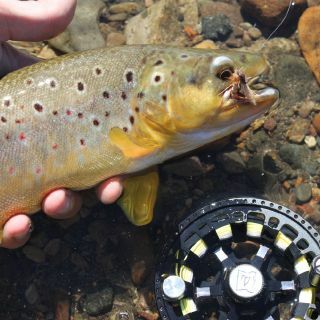 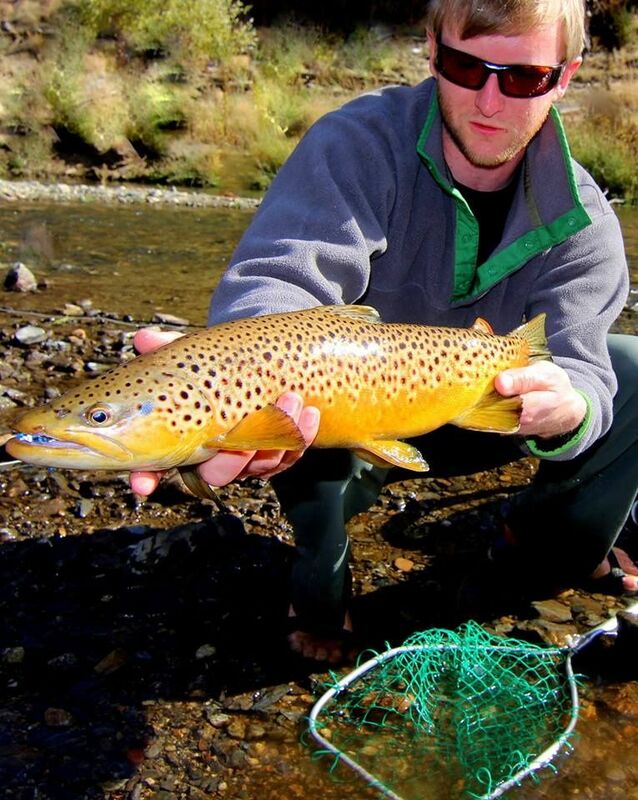 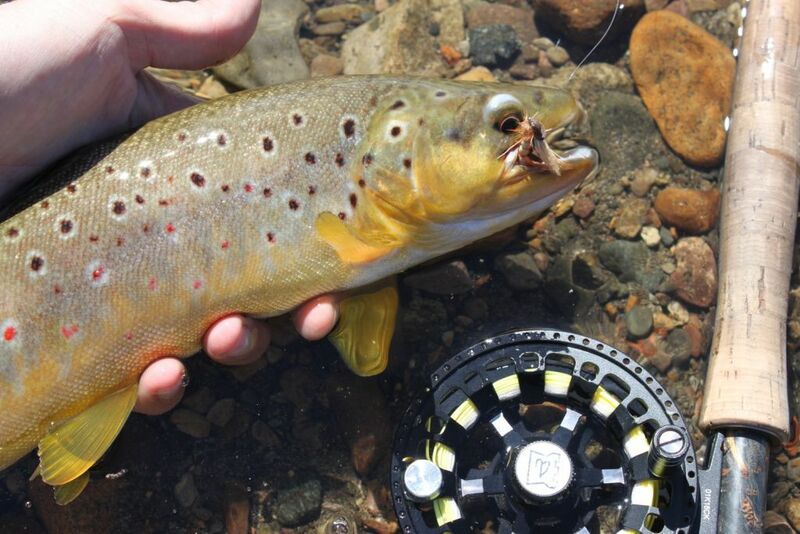 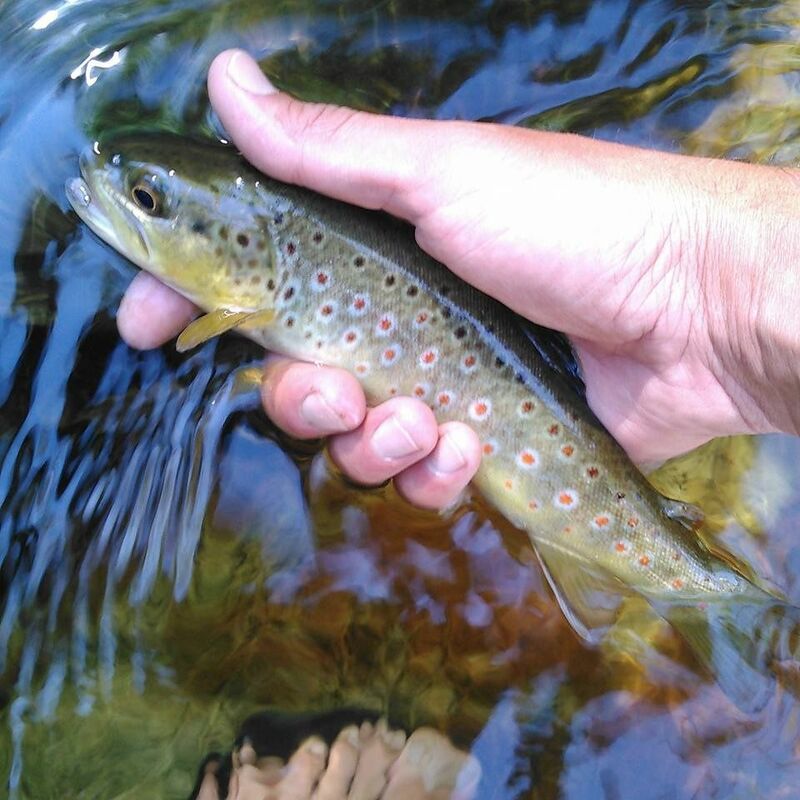 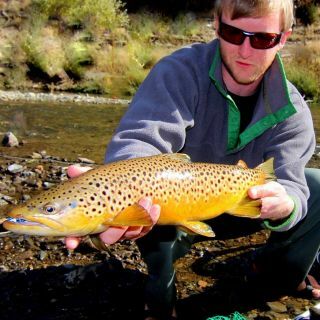 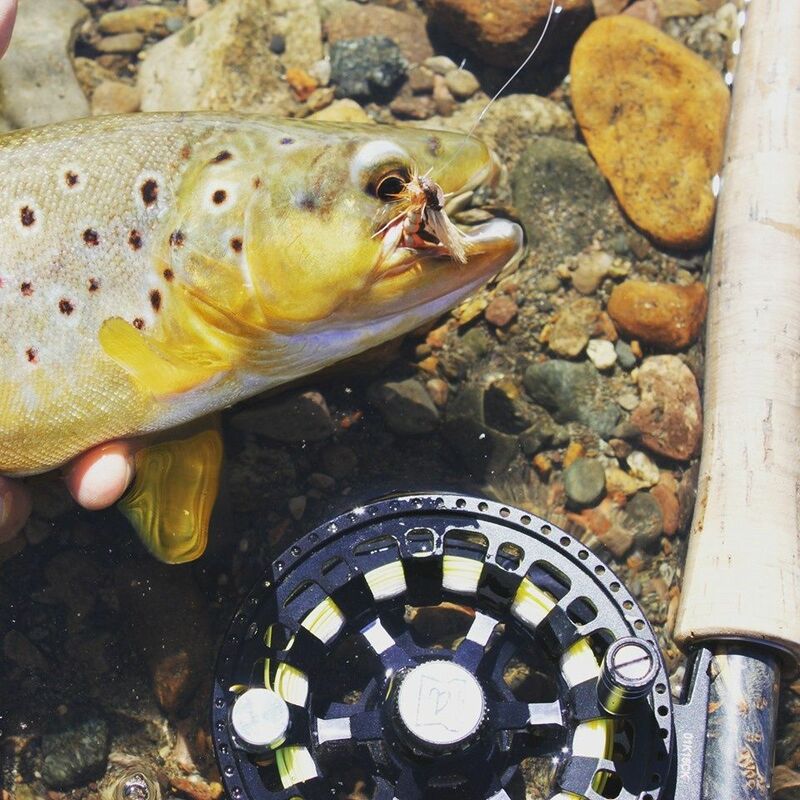 The South Fork of the Stanislaus above Lyons Reservoir contain some a good population of browns. 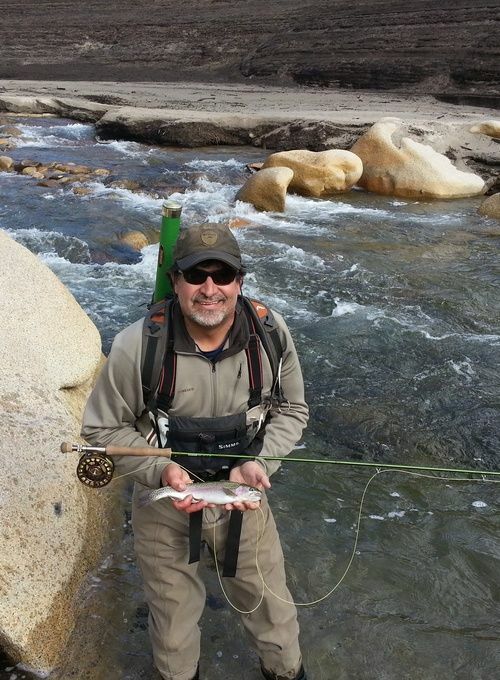 It has good fishable waters up to Pinecrest Lake with trail access along the river. 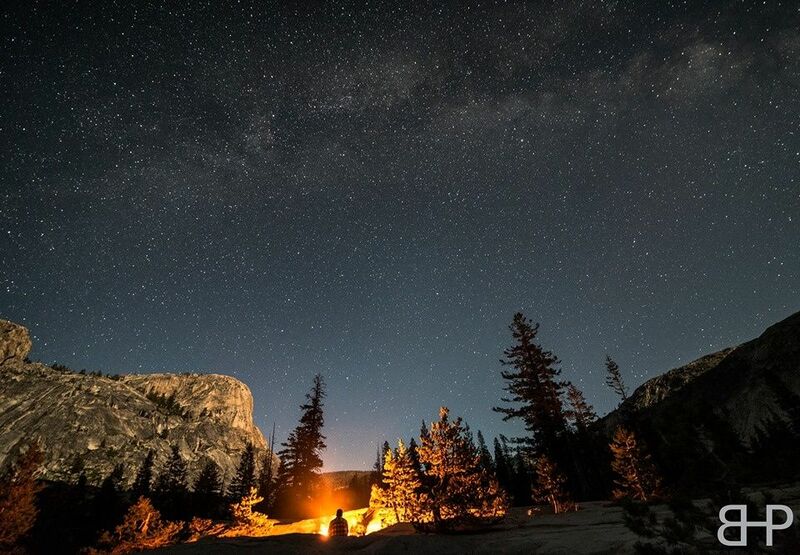 Most of the access points are planted. 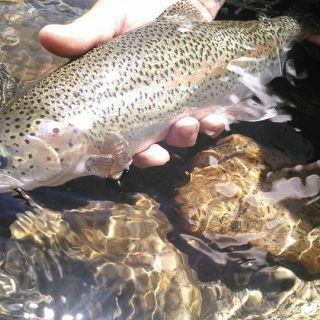 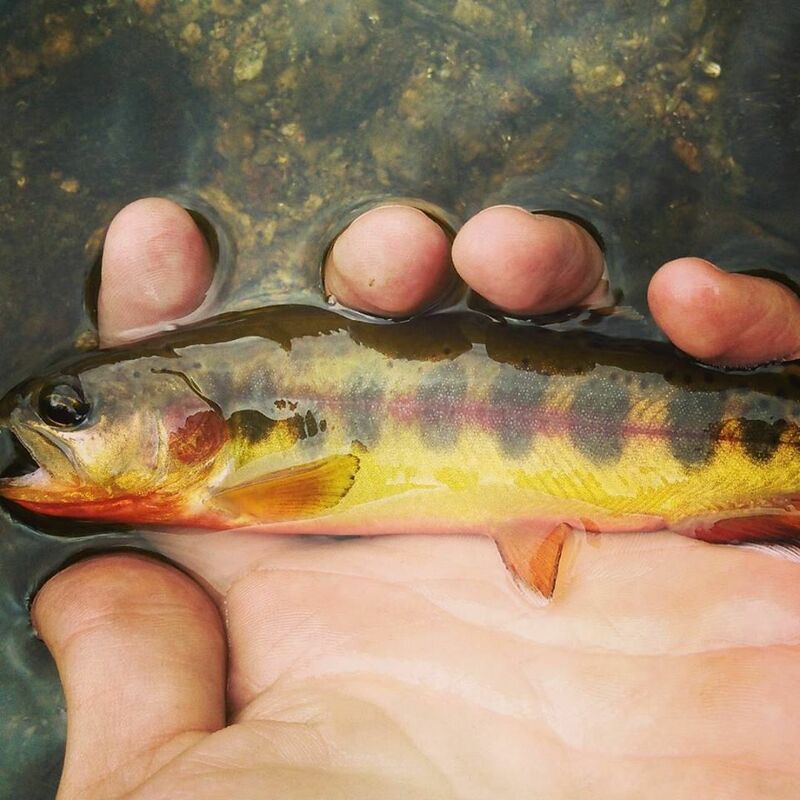 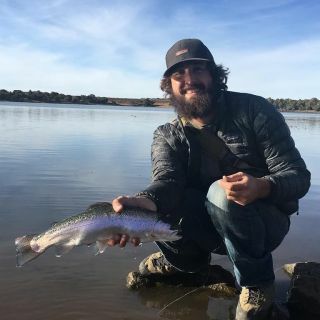 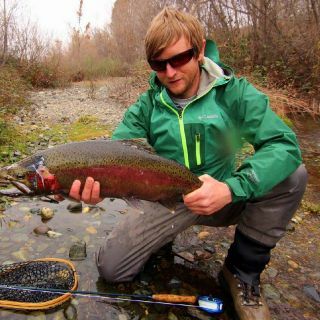 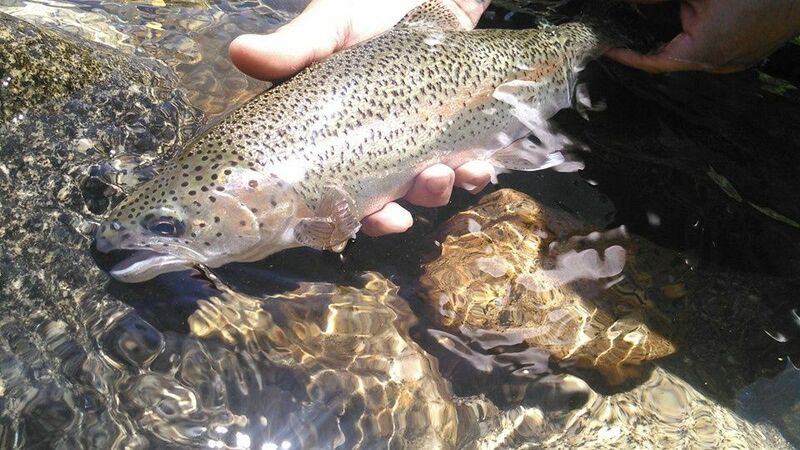 The DFG puts in about 8,000 rainbows annually from Fraser Flat to Strawberry but the stream is so heavily fished that many of these stockers are caught and kept within 4-5 days. Fortunately, there are many wild trout which aren't caught easily by bait and help keep the stream a viable fishery. 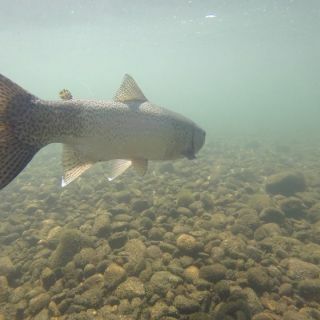 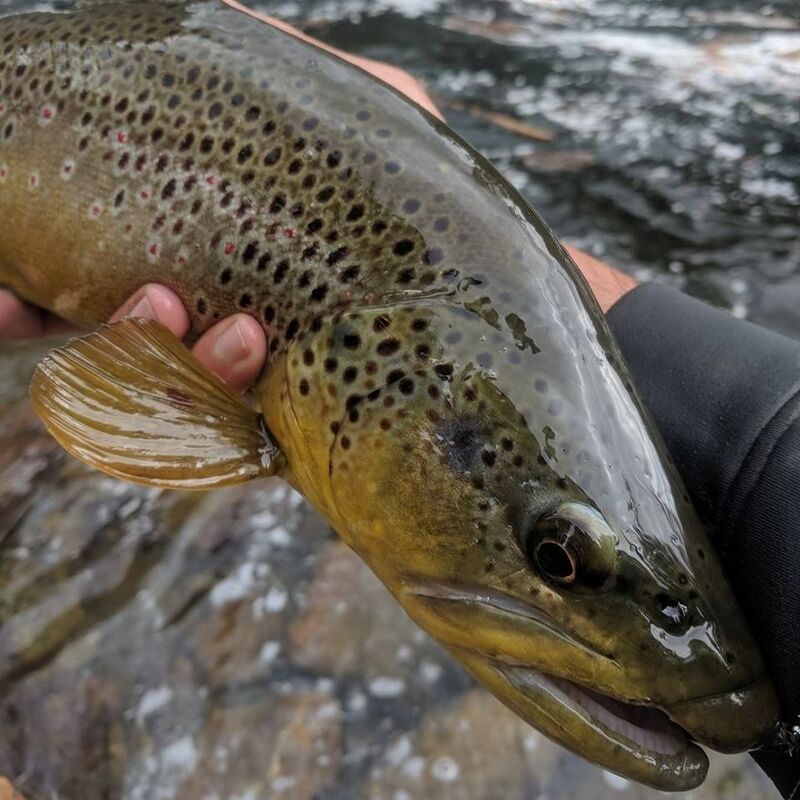 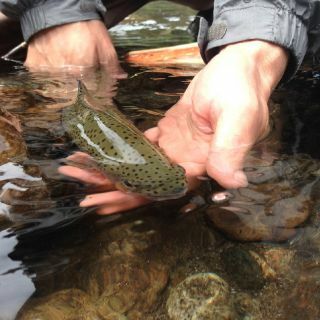 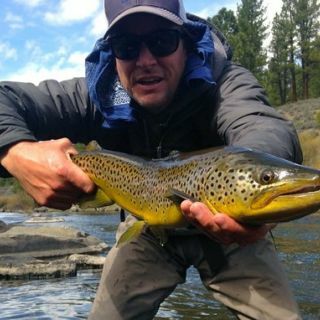 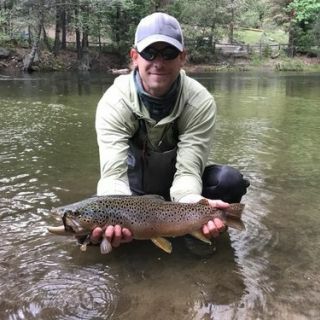 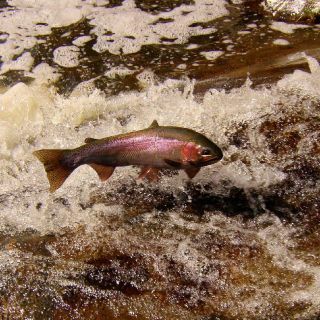 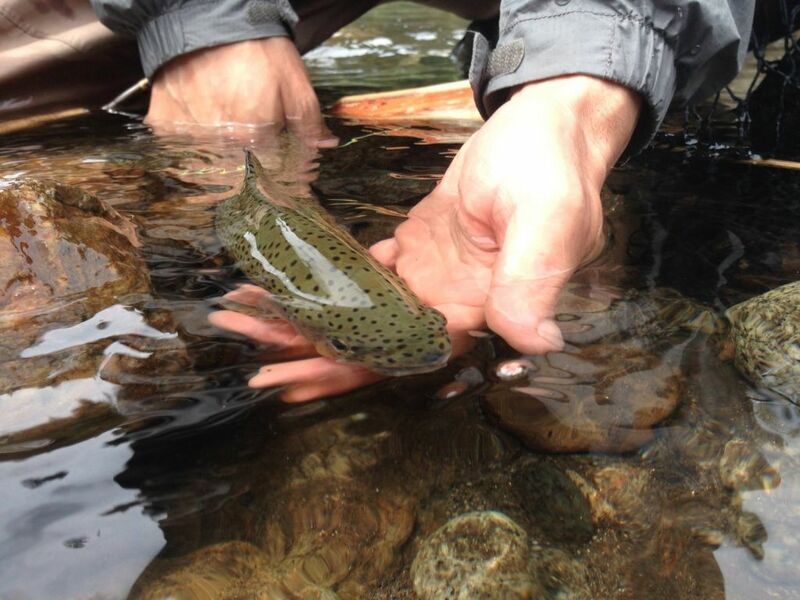 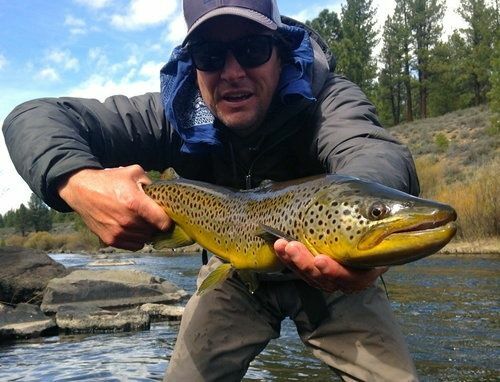 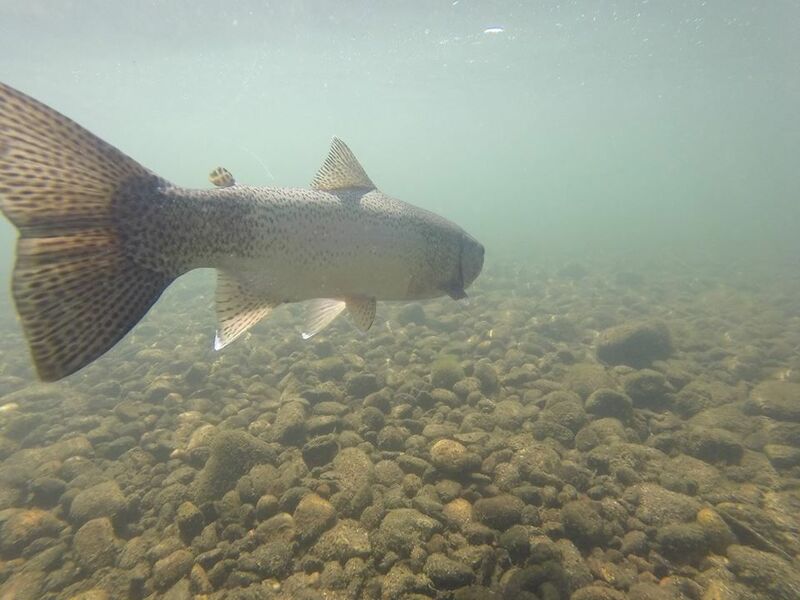 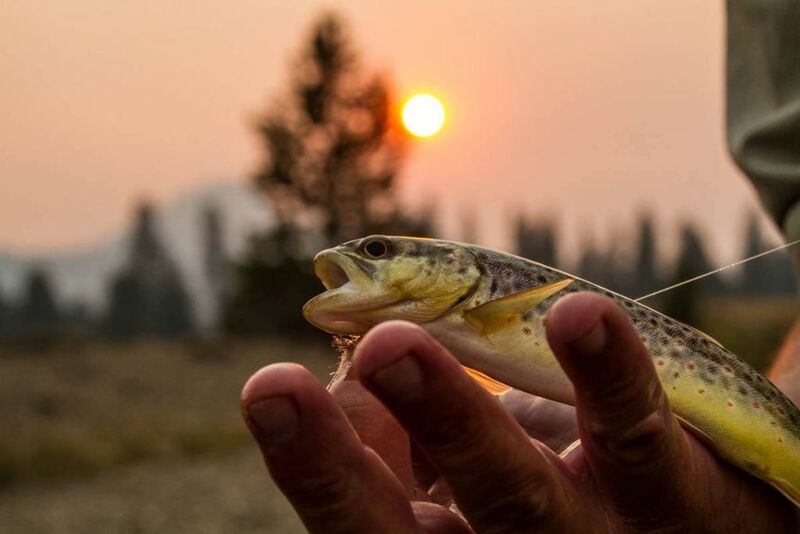 The Spring run-off makes the stream difficult to fish until late June and, since the South Fork is smaller than the Middle Fork, it is considered to be a better "early-season" trout stream to the end of July. 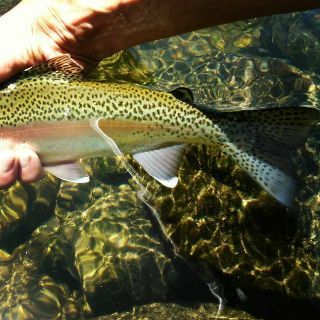 nearby from its head waters at Tioga Pass all the way to the streams confluence with the Lyell Fork. 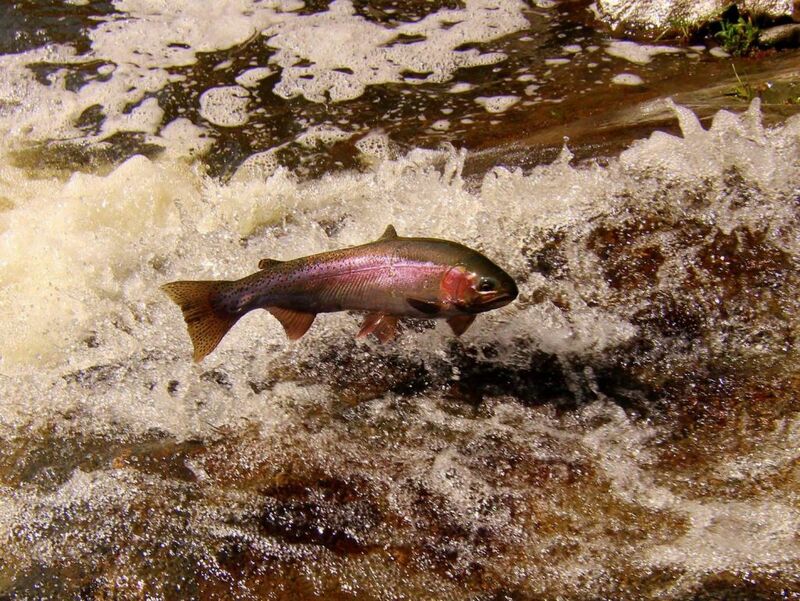 Brook trout represent the majority but rainbows and brown trout are also present the entire length of the stream. 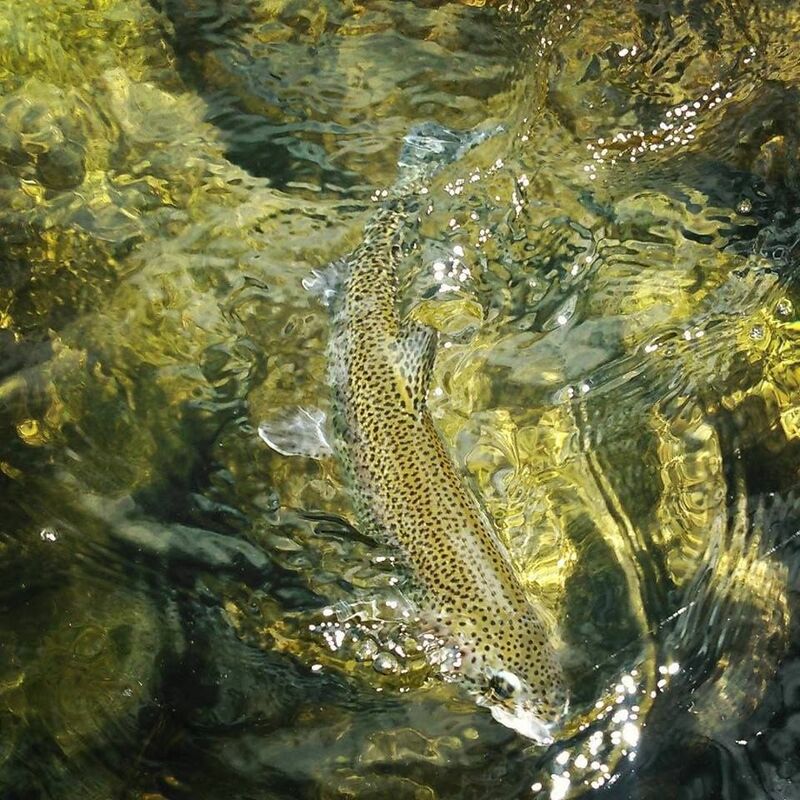 Lyell Fork flows approximately ten miles through Lyell Canyon to its confluence with Dana Fork. 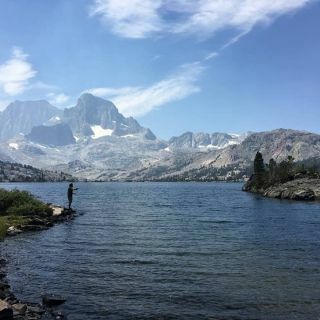 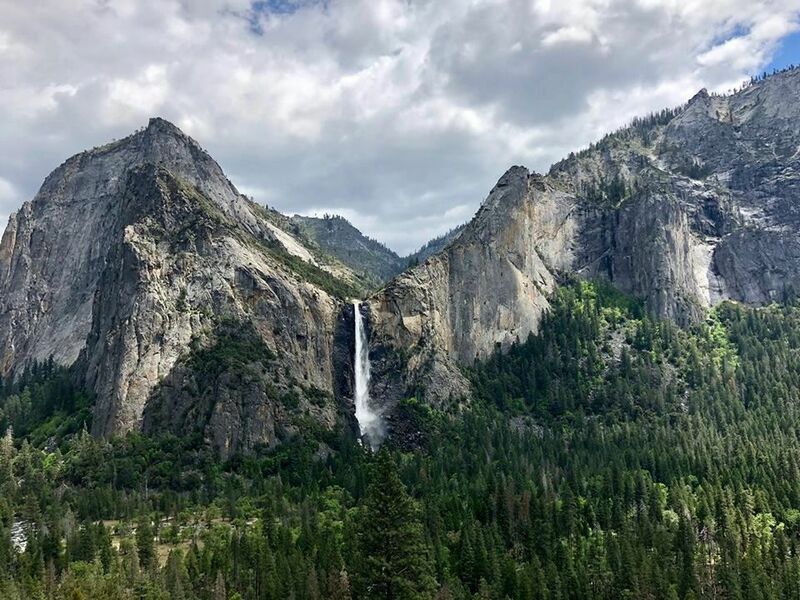 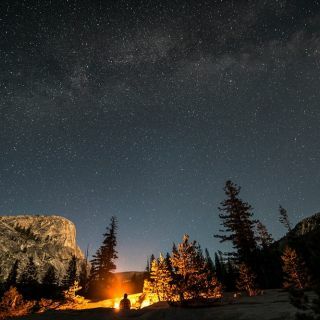 It can only be accessed from the John Muir Trail that follows along the stream. 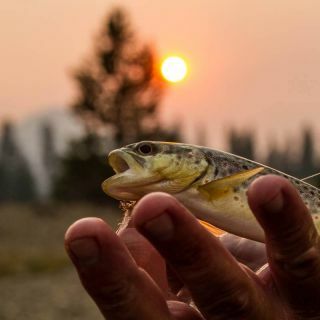 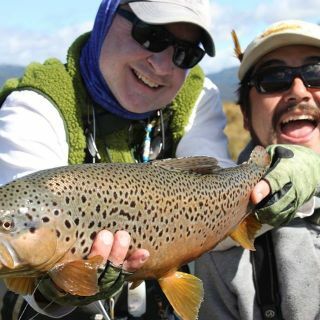 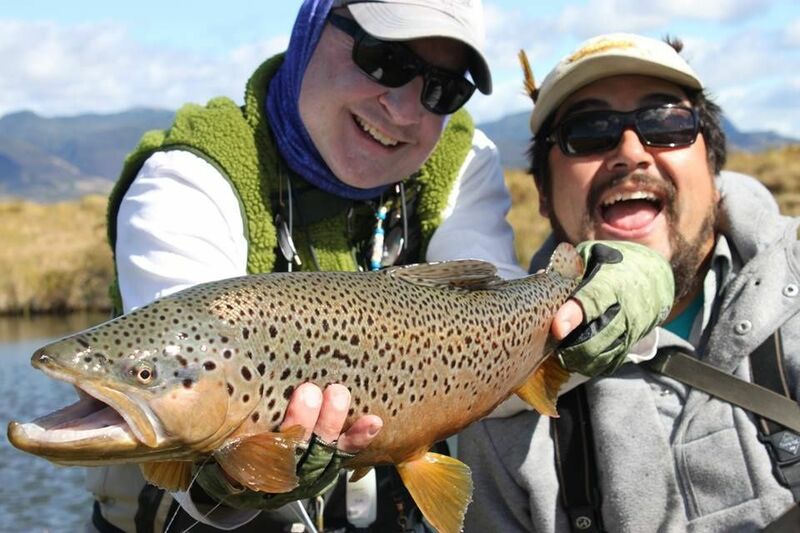 It has a good population View more...of brown, brook and rainbow trout and offers excellent dry fly fishing. 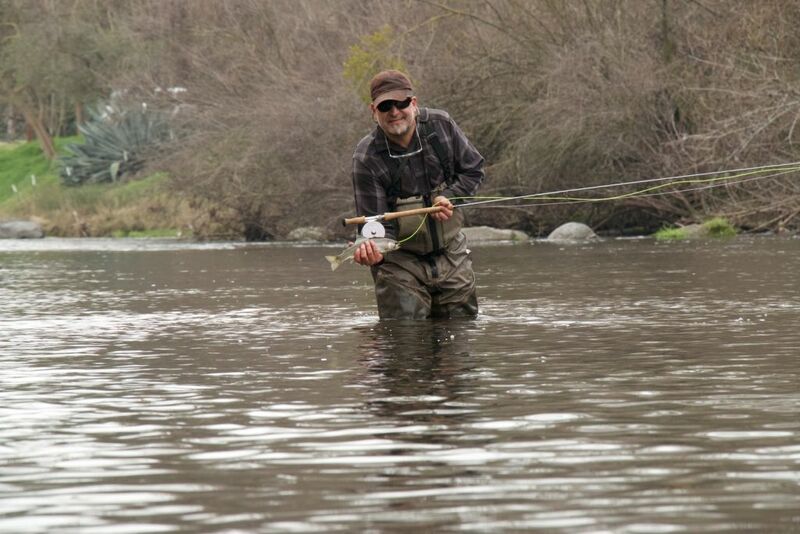 The Lower “T” is another great day drift from January to May drift or walk an wade are an option.